These flower sprouts with chorizo are crunchy and full of flavor. 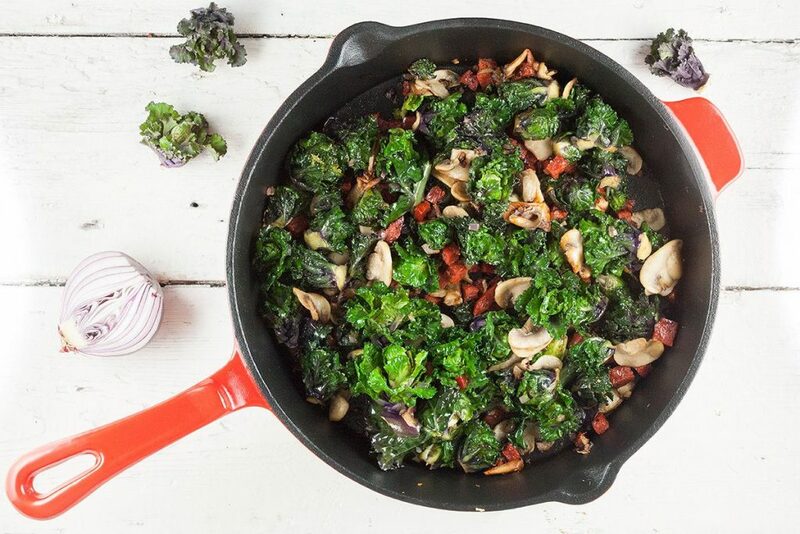 Have you ever had this tiny kale and Brussels sprouts crossing? A must try!